Wildlife photography is one of my specialties. 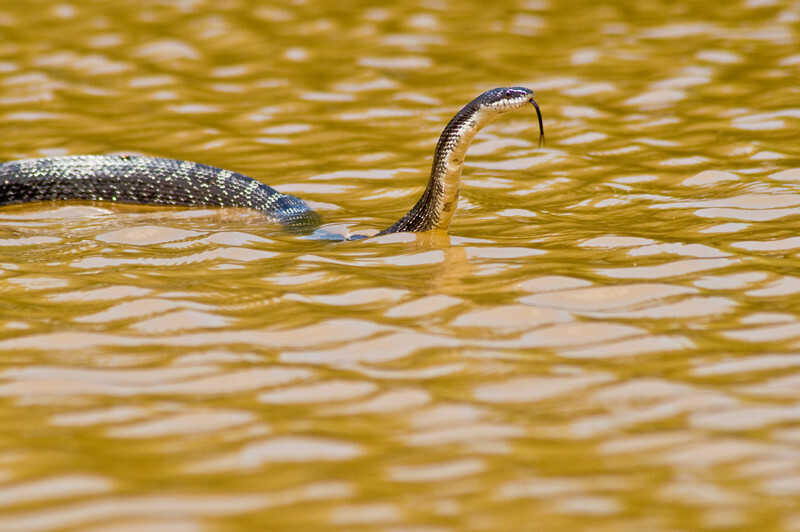 A Black Rat Snake swimming across the Anacostia River. I took this shot from a kayak.